Even when there are no sales going on, there are still plenty of good ways to save on Fallout 76. Fallout 76 emerged from its nuclear bunker on November 14th to great anticipation, but its launch has been turbulent, to say the least. Despite the controversy, if you’re a sucker for Bethesda’s otherwise much-loved post-apocalyptic franchise and fancy a go at Fallout 76’s online offering, there are some very inexpensive deals for the title. Certain retailers like Amazon and Gamestop pretty much always take old games and hardware and offer trade-in credit in return. If you've gotten bored of some old games or simply want to trade in an older Fallout game for a new one, it can be a great way to save some cash. For PC users, keeping a weather eye on CDKeys is almost always a smart decision. The service regularly provides solid discounts on popular AAA titles. 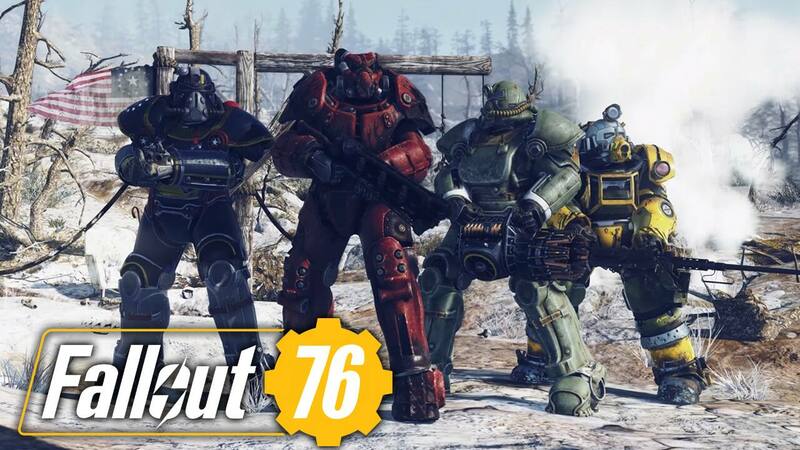 At the time of publishing, gamers can get a digital copy of Fallout 76 for just $44.99. However, costs tend to go up and down rapidly and regularly on CDKeys. If you see a price that works for you, snap it up while you can. Gaming can certainly be a pricey hobby. And good gamers know to use all the advantages they can. So be sure to find the best discounts and promotions right here on Slickdeals. Just set a Deal Alert for Fallout 76 and you'll be notified whenever a great new sale comes up! Which Fallout 76 deals are you taking advantage of? Did you play in the beta? Let us know in the comments below!